Conservancy Safaris – Namibia [CS-N] – is the first and only mobile safari operation partnering with conservancies for real benefits. 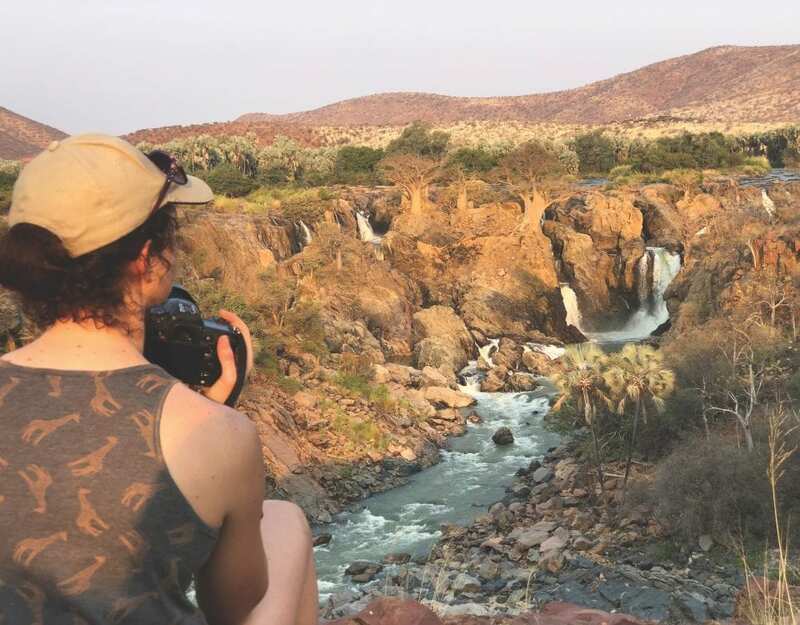 Investors and conservancy members believe that their safaris will be filling a niche for travellers who are ecologically and socially responsible, but do not wish to compromise on safety, quality or comfort. “It’s an idea whose time has come and which enables the discerning traveller to Africa to make a real difference – improving the future of five remote communities which collectively own the local company and which receive all profits. 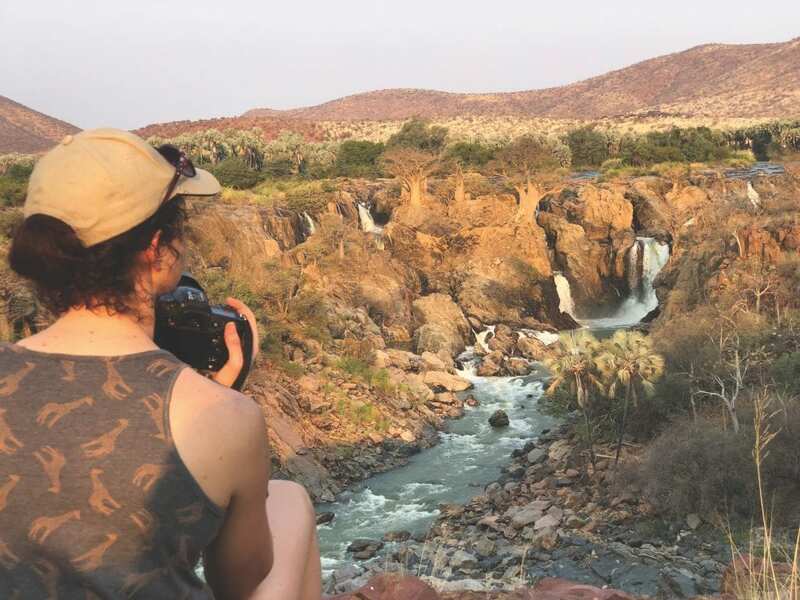 At the same time, we are helping to ensure a future for wildlife in some of the most spectacular landscapes in the world,” says Russell Vinjevold, CEO of CS-N and the photo-safari company called Kunene Conservancy Safaris (KCS) – Namibia. While these conservancies also benefit from relationships with other tourism operators, lodges and camps in the area by operating their own mobile safari business, they will en-sure that safari groups don’t simply drive through their areas, visiting cultural and conservation attractions, without benefiting local communities. CS-N was launched with a loan from two Swedish investors/entrepreneurs. Like any business loan, it has to be repaid. A similar Caprivian company is to be launched in 2011. The IRDNC, as an NGO and registered trust, is providing field support to conservancies to play their role as co-owners of CS-N. As we were involved in developing and testing the concept of a conservancy-owned company with the investors, we have assisted CS-N to get started in a variety of ways. But IRDNC and CS-N are two separate entities, and the IRDNC provides the same type of field support to all tourism companies engaged with conservancies, as needed and requested. CS-N is awaiting registration as a trust steered by a board of trustees, including a representative of each of the five conservancies, the investor and a leading advocate. This model – a trust, a management company [CS-N] and one or more commercial companies – is in accordance with legal advice to maximise income to conservancies. CS-N is planning to build a tented camp as a base for its guests in the Orupembe Conservancy. In other conservancies it uses conservancy-owned campsites, and hopes to attract enough guests to be able to use established lodges at times. The company pays a traverse fee to non-member conservancies when it uses their area. The same investors have put money into a separate conservancy hunting company – Conservancy Hunting Safaris (CHS) – that offers both premium and trophy hunting in the five conservancies. The product is aimed at hunters fit enough to track on foot with conservancy hunting guides, five of whom have undergone the accredited training. This article appeared in the June/July ‘10 edition of Travel News Namibia.